Welcome to the information hub of the city’s comprehensive plan update project. This will be the place where you can find project updates, timelines, feedback, reports, and photos. This plan with provide a vision for the next 15 years. It will serve as the leading policy document for the city. This plan will be led by citizen input. We will turn to our residents to point us in the right direction and craft a plan that is uniquely fitted to our (unique) city. Join us as we begin this process. 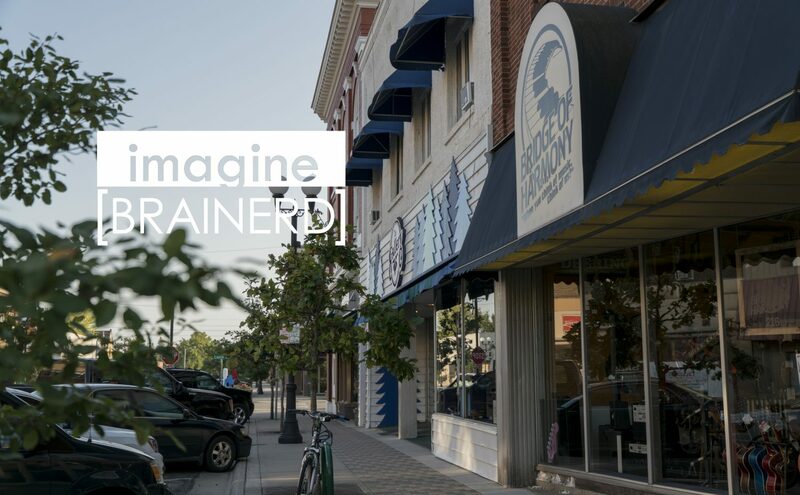 Let’s IMAGINEBrainerd. Today, tomrorow, together. In essence, a comprehensive plan is a shared vision for the future, and a strategic road map to reach that vision. The city is working with the community to develop a long-range plan into 2035. Your input is important to guiding and implementing this plan. Share with us YOURbrainerd.